In partnership with Shannon Development and the local LEADER groups, over 376 mid-west parish communities throughout the Shannon region are being targeted to take part in an innovative programme to identify and reunite their local parish diaspora abroad. 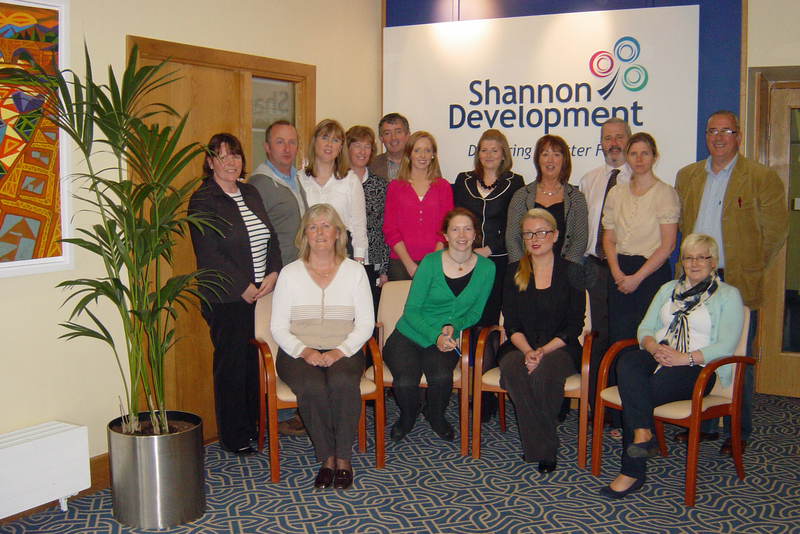 Photographed at the announcement of their partnership are members of Shannon Development, LEADER and Ireland XO at the offices of Shannon Development. Loughrea, Ireland, July 16th 2012 The Ireland Reaching Out programme is stepping up a gear and rolling out into the whole of the Shannon Region in the coming months. Following a successful pilot in East Galway, the Shannon Region will be the first region in Ireland to be mobilized under the initiative. With the support of Shannon Development, Clare County Council and LEADER, there is the potential for over 376 parishes to participate in the programme. In the last two months, Shannon Development has facilitated numerous meetings to put structures in place to enable community involvement. Working with the LEADER groups across the Shannon region, the Ireland XO programme will engage with all interested parishes. In the coming weeks, John Joe Conwell, Parish Liaison Officer, Henry Healy, Community Activation Leader and members of the Ireland Reaching Out team will be holding information sessions in the Clare, Limerick, Offaly, and Tipperary county areas. Anyone with an interest in their community, its history, tourism, business or genealogy, is encouraged to get involved and learn more about the project. 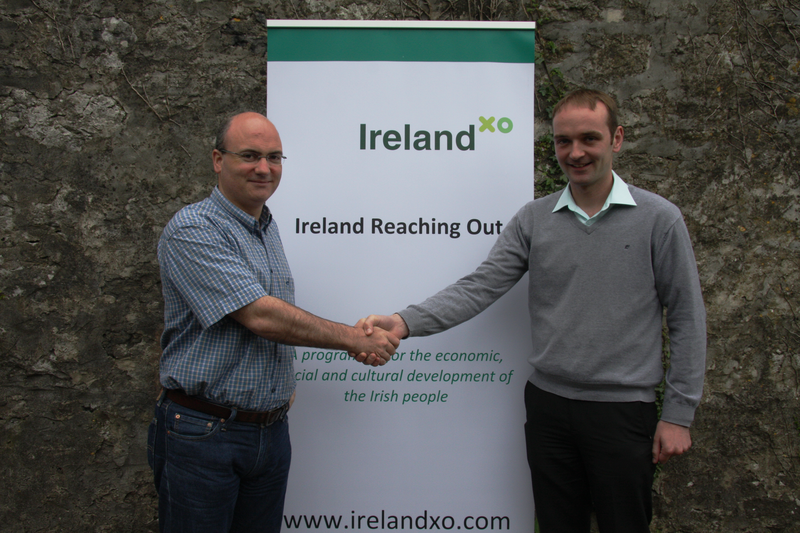 While Ireland XO parish volunteers are reaching out around the world, the website www.irelandxo.com provides a landing point in Ireland for people abroad who have some detail about where their emigrant ancestors hail from in Ireland. 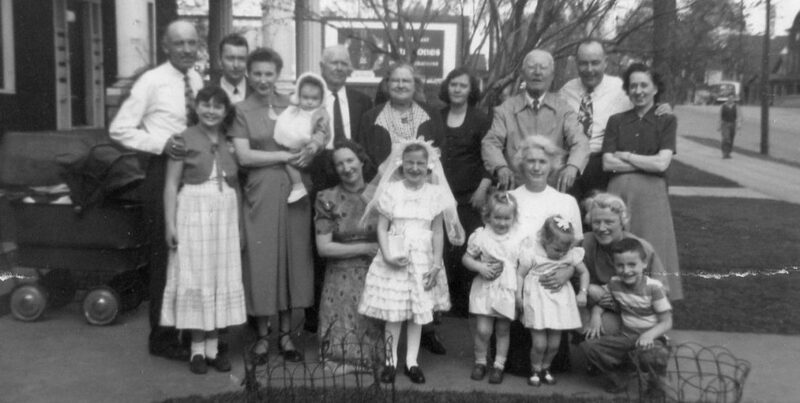 By joining any parish community online, they can seek direct genealogical research assistance from local people in the area who also volunteer to meet them on their return. Tel: 091 842 013 or Paul Ryan, Shannon Development Email: ryanp@shannondevelopment.ie Tel: 086 2259728. Categories: Ireland Reaching Out | Tags: clare county council, diaspora, east galway, Ireland Reaching Out, shannon development, Shannon region | Permalink.